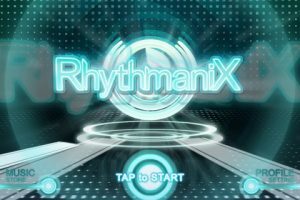 Rhythmanix is an iPhone game developed by Krithee Sirisith. 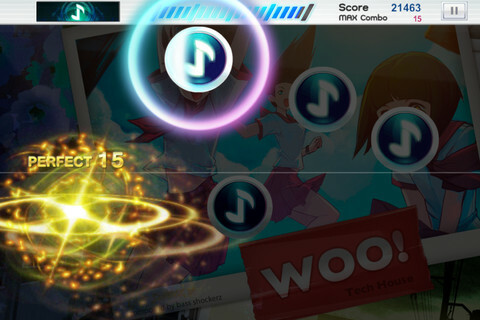 This rhythm-centric game is part Guitar Hero and part Dance Dance Revolution for your fingers. 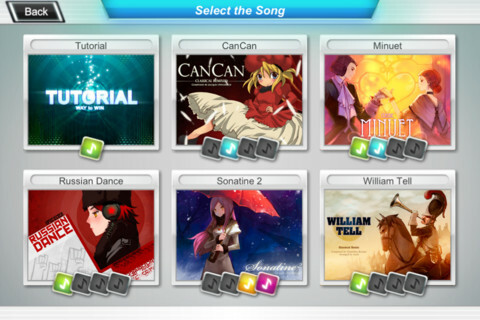 Your goal: tap, drag, or otherwise active each note in time with the soundtrack. A note on that soundtrack: if you don’t like electronic, dance, or club music, you will hate this game simply because of the music. 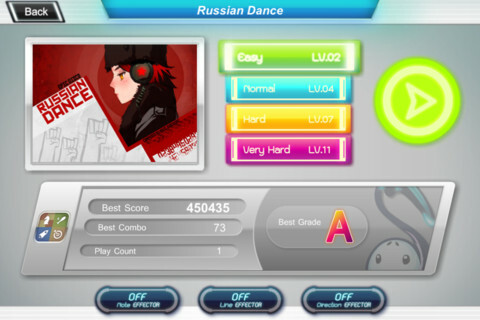 But if you like dance music with a great beat, you will find the music perfectly works with the visuals of the game. Rhythmanix isn’t just about tapping: there are a huge array of different types of notes you’ll need to learn how to activate properly. 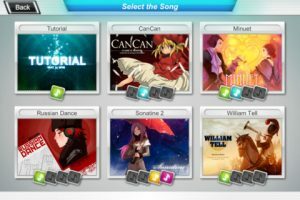 In addition to hitting the notes when the line goes perfectly down the center of each icon, you also need to master which notes are tapped, which are dragged, and which require another motion entirely. I experienced no lags or crashes during my testing. What I did experience, however, was good old fashioned fun. With up-tempo bets and engaging graphics, Rhythmanix is definitely worth purchasing if you love rhythm games. 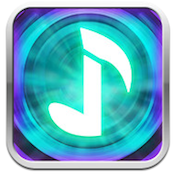 Rhythmanixis compatible with iPhone, iPod touch, and iPad. Requires iOS 4.3 or later.